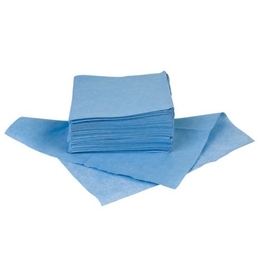 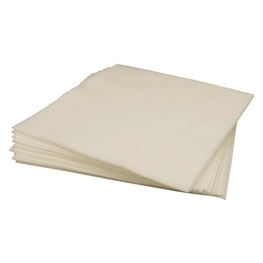 Class 100 high-absorbency poly/cellulose wipe - This hydroentangled cotton wipe has high absorbency with extra low particulate and chemical extractables. 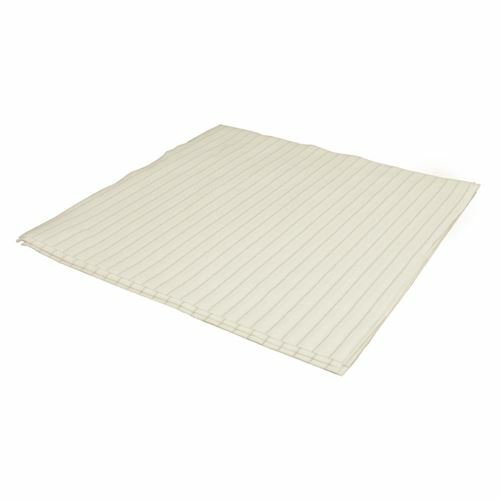 Recommended for ISO 14644­1 Class 5 (US FED STD 209E Class 100) or higher cleanrooms. 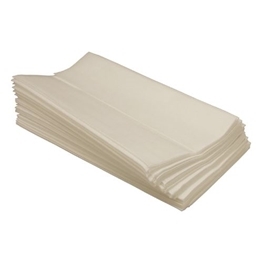 Ideal for stencil cleaning.